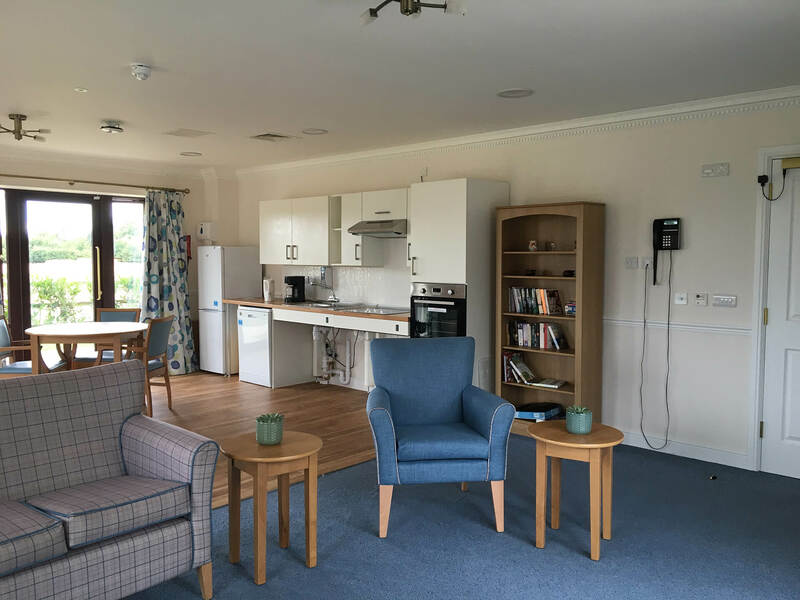 At Askham Village Community we believe life is for living, so our facility has been purposefully set up to maximise the opportunities to enjoy it to the fullest! Both residents and the public can come to Askham and make the most of what we have together in an open public environment. Interaction with the community is essential and we encourage this at Askham. Across the seven acre site, Askham is designed as a unique village community which facilitates an improved quality of life for all who live there. Each home has been designed with its inhabitants in mind and is equipped accordingly. Here at Askham Village Community we understand the importance of a peaceful environment. Whether you prefer to follow meandering paths, or sit quietly at your window and watch the butterflies, theAskham Gardens bring a sense of relaxation that can not be achieved through any other means. Inspired by eastern philosophies, the gardens bring together sounds, smells and sights to generate a sensory experience that calms and warms all who pass through. 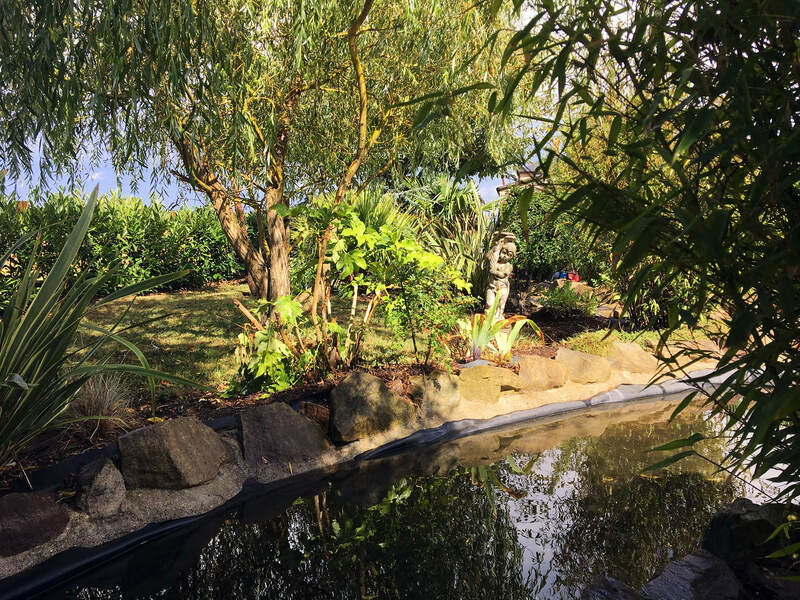 In the words of the Aga Khan IV, ‘…gardens are a place where, whatever difficult moments come our way, we can always find, in the flow of refreshing water, a reminder of … blessing’. 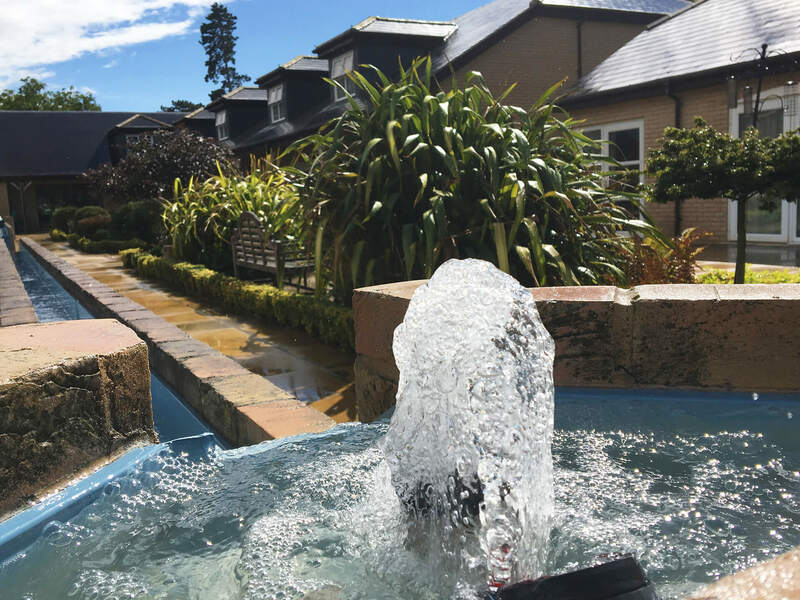 The central courtyard is Askham’s very own char bagh, quadrants separated by streams of water running towards a central fountain thereby representing aspects of what some believe to have been present in the gardens of paradise. The studies behind horticultural therapy suggest that quality of life is increased manifold with proximity to nature. At Askham the interaction between buildings, people, and the gardens is based on this same thinking. The gardens are open to the public as well as all being enjoyed by all members of the Askham Community. 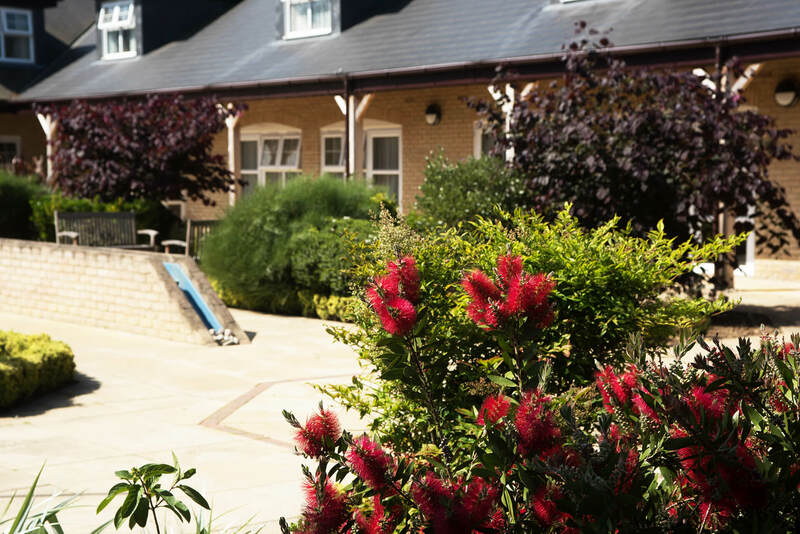 In the quiet serenity you may hear Residents, their families and friends and staff chit chatting, enjoying the expanse of the courtyard or simply trying to work out which plant comes from where? When the weather permits, the landscaped gardens become an extension to the café. The unique environment of the Askham Village Community Café, is rapidly becoming a hub for all social interaction! 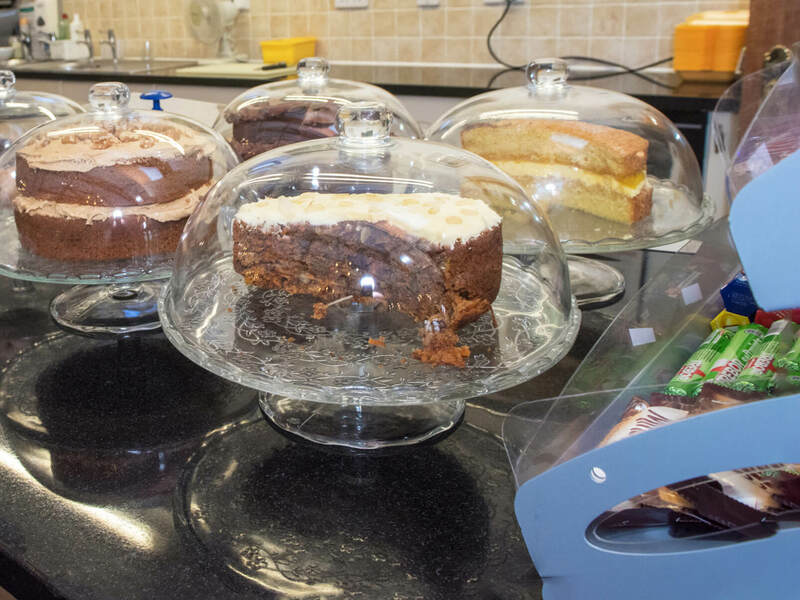 Used by both the residents and their family/friends; whilst staff can also take time out to just relax and mix with others. In Spring, Summer and Autumn, the Café is extended into the sheltered courtyard where residents, staff and visitors bask in the warmth of the sun, enjoy the litany of colours and differential gardens that are fast becoming an attraction in themselves. AVC Training is part of Askham Village Community. 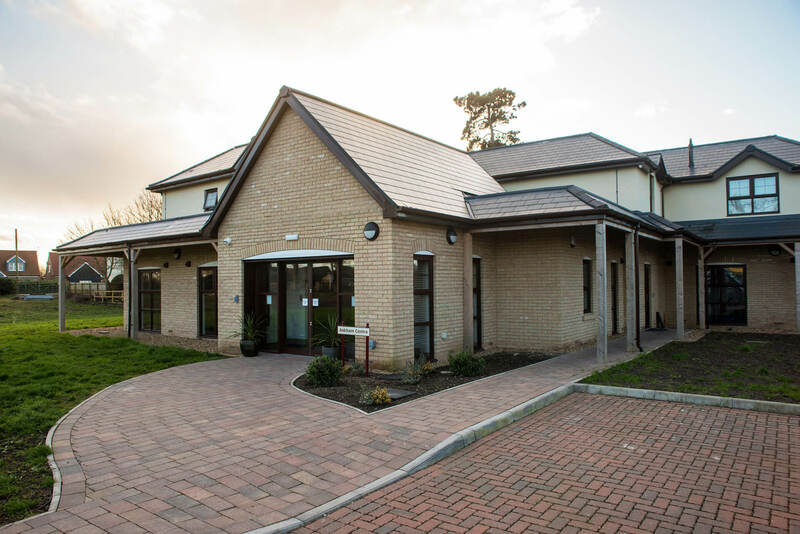 AVC Training is a purpose built, state of the art training facility seeking to support learning and development. 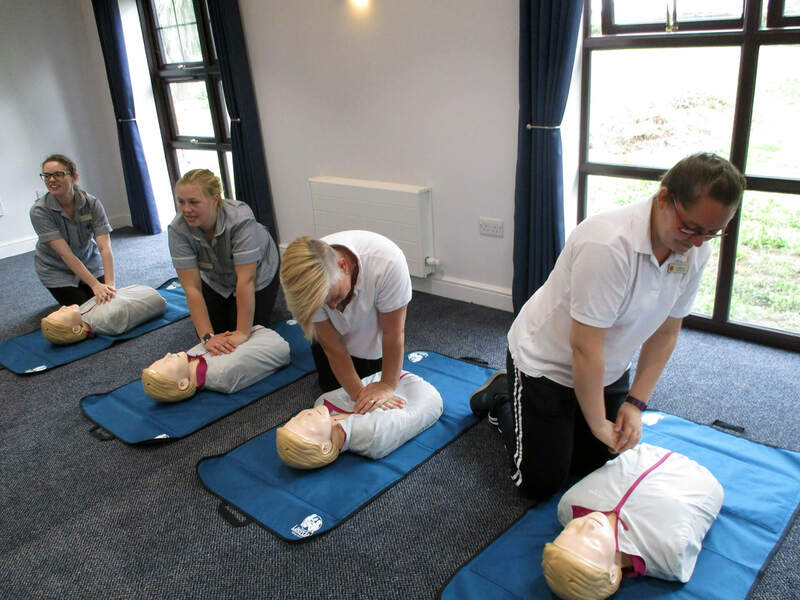 AVC Training is a Qualsafe awards accredited training centre which means we are subject to rigorous external and internal quality assurance processes and clients can be assured that all accredited training offered is of an extremely high quality. Qualsafe Awards are one of the UK’s largest Ofqual recognised awarding organisations.